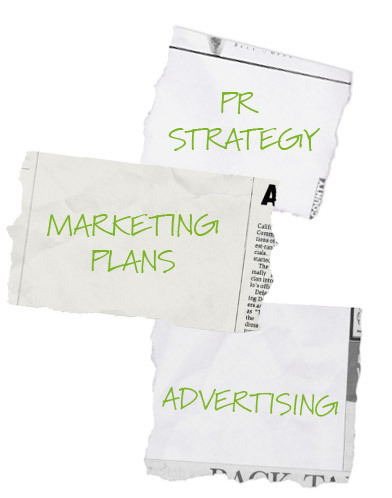 If you need marketing but cannot justify additional permanent resource, our freelance services will provide the perfect flexibility. At Sore Thumb Marketing, we can offer you a fresh perspective, new enthusiasm and wide-ranging experience – so you get promotion without pain. And you can count on a professional, friendly approach at good value – high quality work at a lower price than agencies or consultants.